Post Cereals, the official cereal of MLS, is touring the country to celebrate all things soccer, including recognizing youth soccer clubs that are making a huge difference in their local communities and to the sport in general. 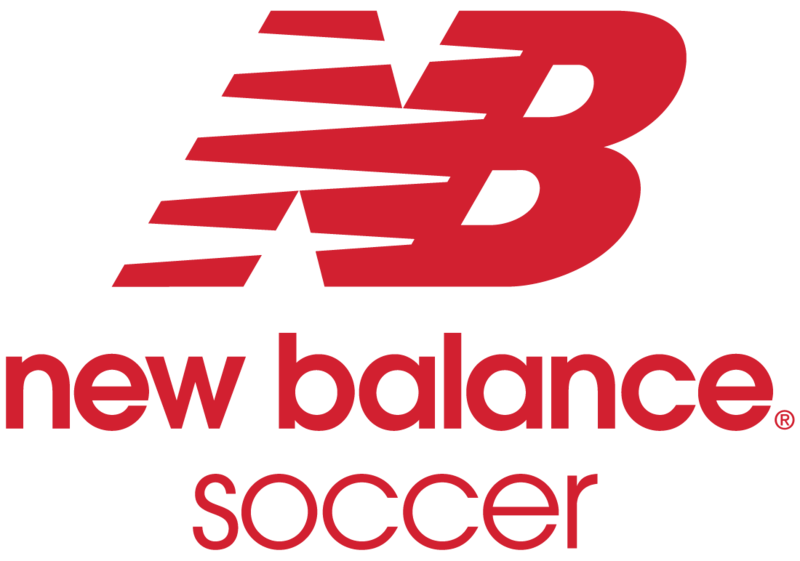 Can you guess which Cincinnati soccer club they chose?! From Post Cereals: With FC Cincinnati joining MLS in 2019, it’s a great time to celebrate soccer in Cincinnati. 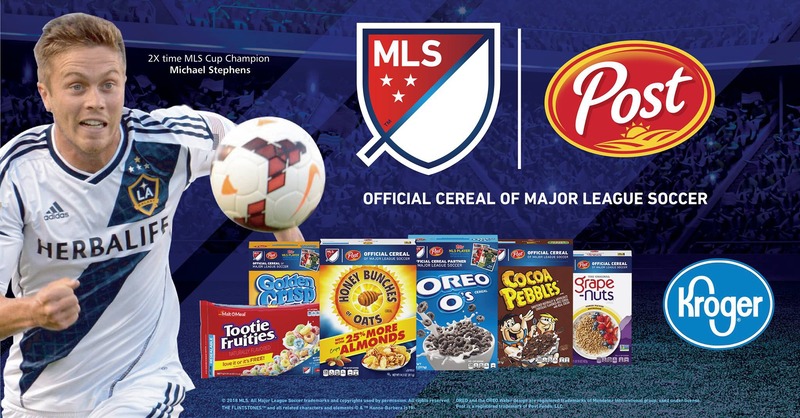 As the official cereal of the MLS, Post Cereals is making stops around the country celebrating all things soccer (and great tasting cereal that keeps young footballers fueled!). Touring with Post Cereals to meet young players and sign autographs is two-time MLS Cup Champion with the LA Galaxy and Chicago Fire, Michael Stephens. In partnership with our friends at Kroger, we’re honored to recognize one local youth soccer club that’s making a huge difference in this community, doing amazing things to help area kids get involved in the game and giving them a positive outlet: Cincy SC. From Cincy SC: As part of the event on June 28th from 1:30-2:00 at the Kroger Marketplace in Oakley, we’ll be honored to accept a $2,000 donation to the Cincy SC Scholarship Fund from Post Cereals and Kroger. We’d love to be able to show our appreciation by having our Cincy SC community collectively match the Post & Kroger donation. Donations to the Cincy SC Scholarship Fund are tax deductible and help players whose families have tighter budgets. It’s also a good time for Cincy SC families to check that they’ve designated the Cincy SC Scholarship Fund as their Kroger Community Rewards charity. Players and families that come to the event will receive a gift from Post Cereals and get to help hold the giant check for the photo.